Today is the day!! Friday the 13th – so put on your lucky walking shoes & come down to Greenwood for the ART WALK! 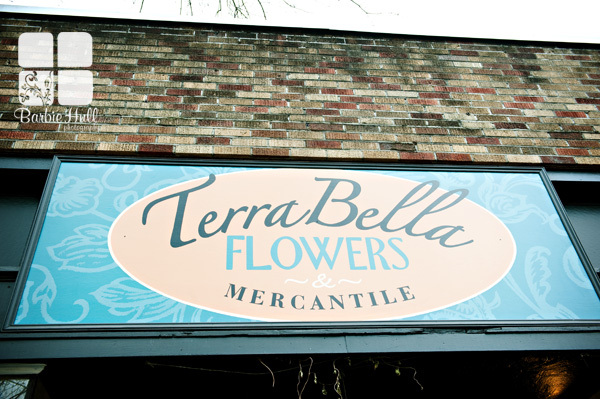 Specifically – you should stop in and visit Terra Bella Flowers, (near the corner of 85th & Greenwood Ave) you will see beautiful flowers, fabulous decor for your house and of course some beautiful wedding images on the walls! 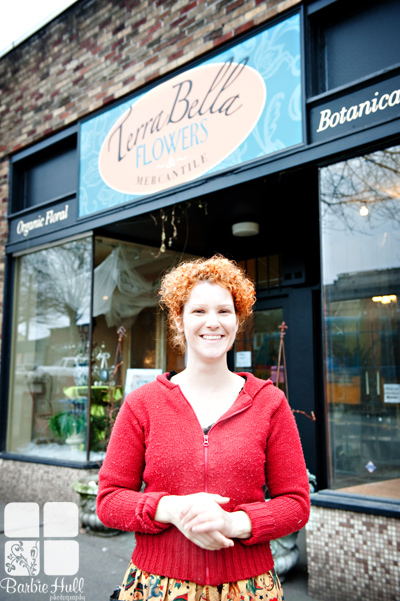 This is Melissa Feveyear the owner of Terra Bella Flowers – she is a true artist and does amazing work! For a list of all art shows HERE is a link.